West Bay Beach Resort - Spring Escape Package! 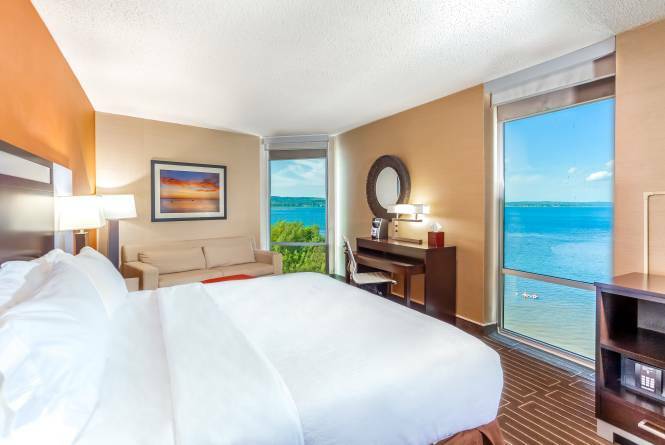 Come escape your winter blues with us in Traverse City at West Bay Beach Resort with our Spring Escape Package! Take advantage of this great package rate that includes a burlap bag filled with two coupon books for all of our downtown shops, restaurants, and attractions, with great discounts! Guests will receive these items at check in.